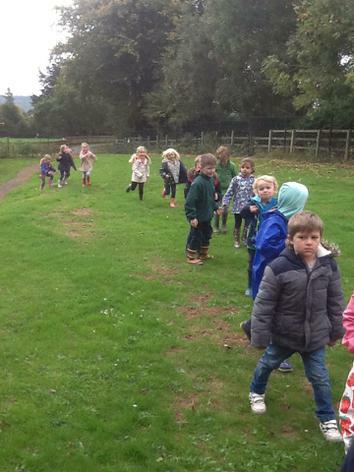 Welly Walk - Exploring the field. 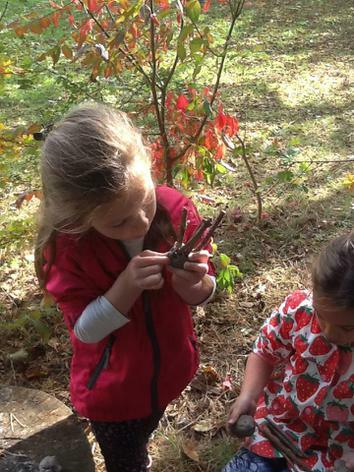 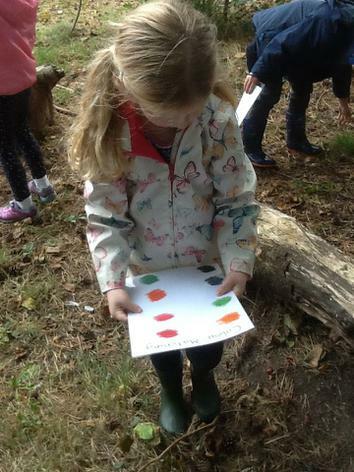 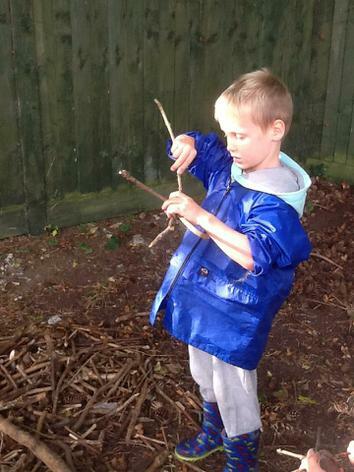 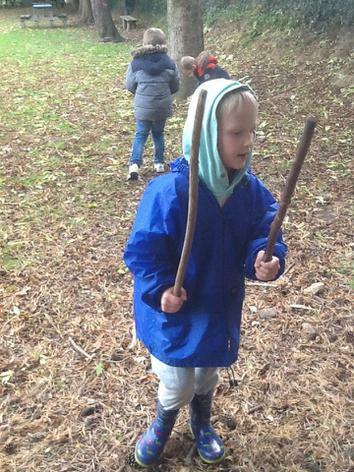 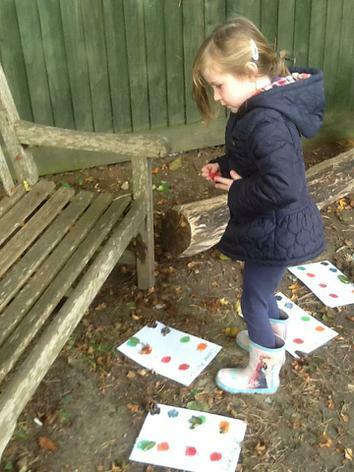 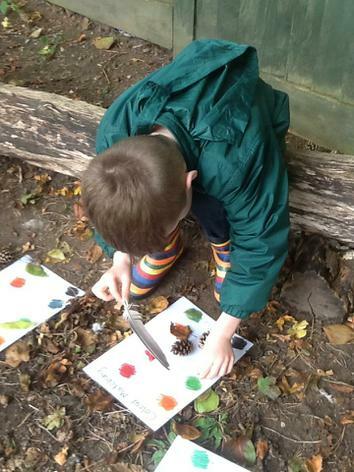 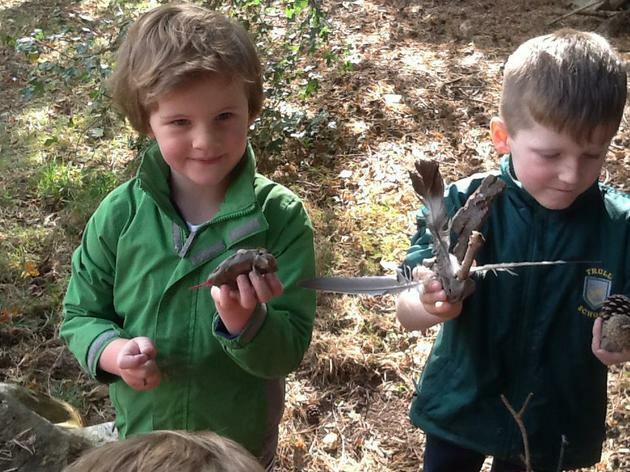 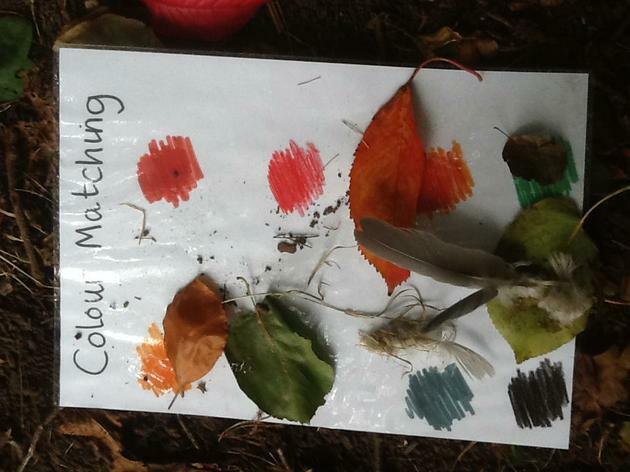 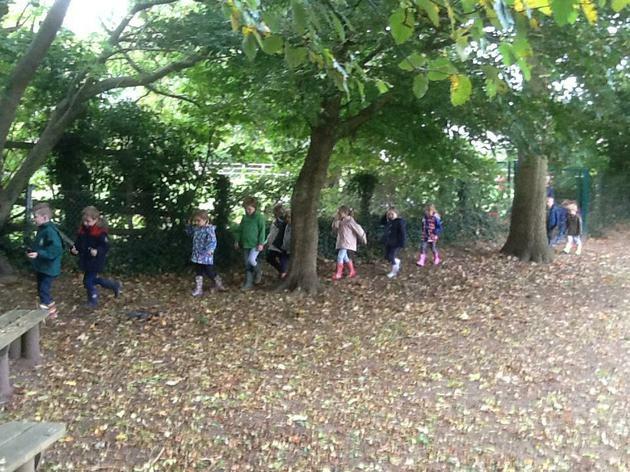 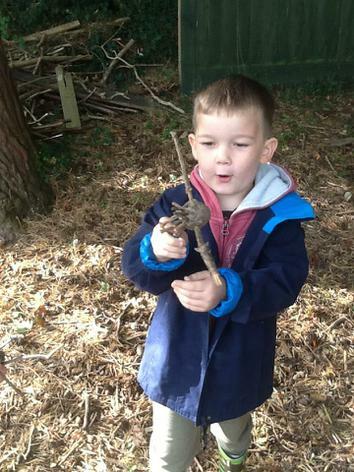 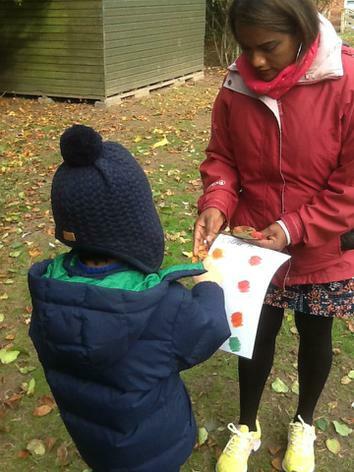 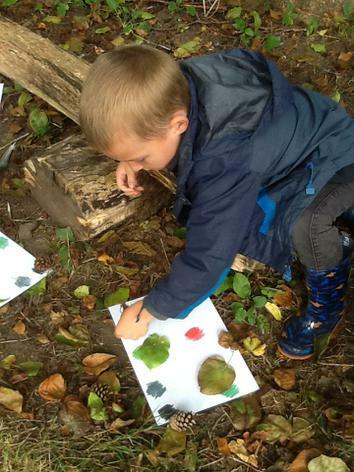 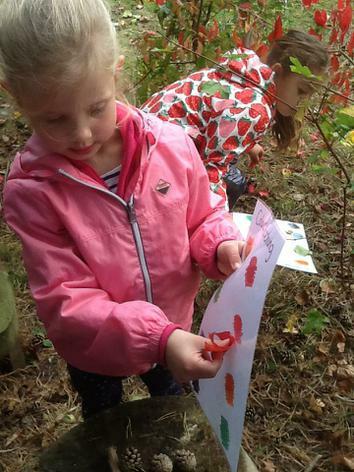 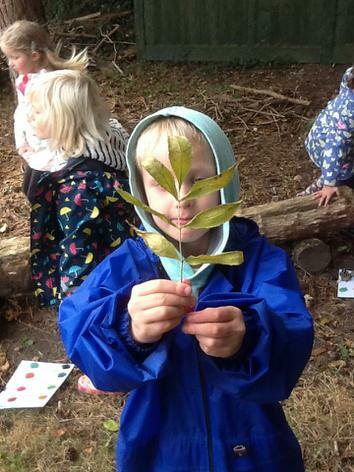 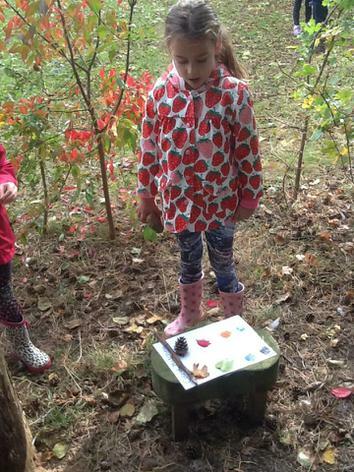 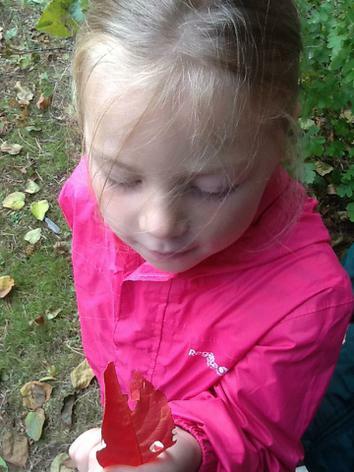 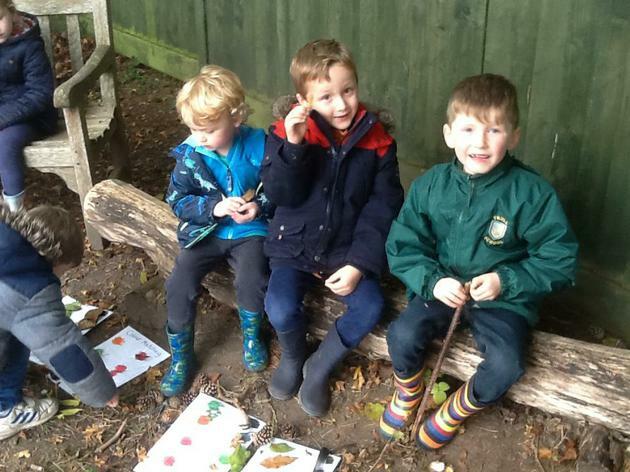 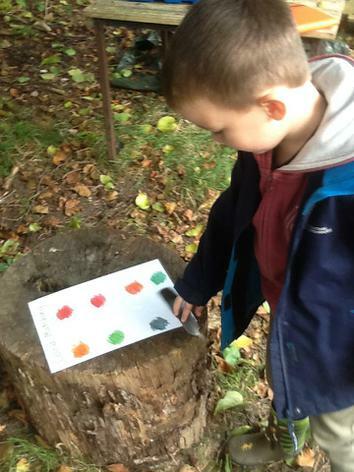 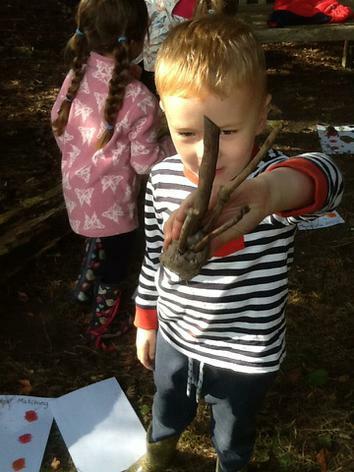 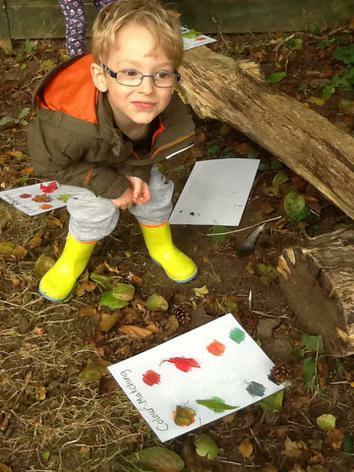 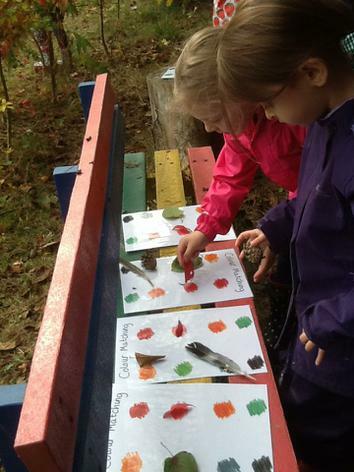 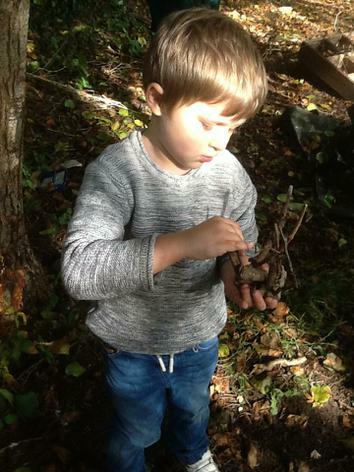 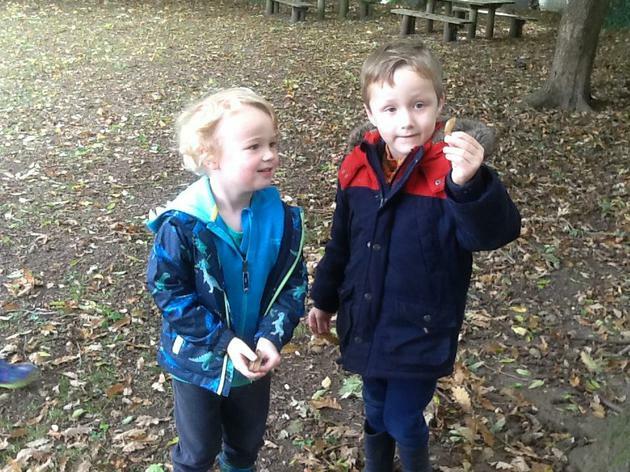 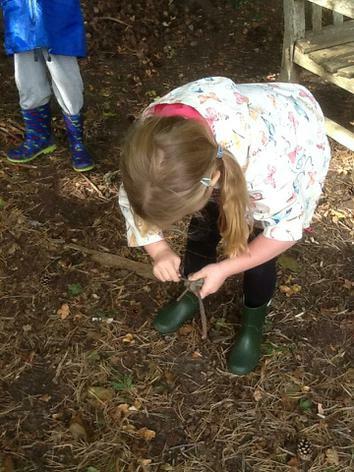 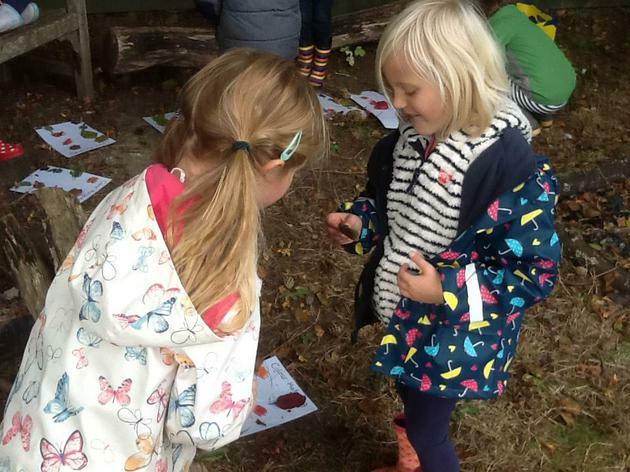 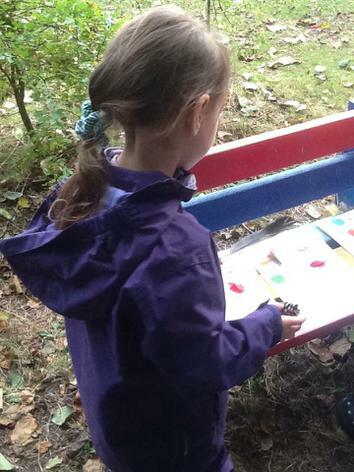 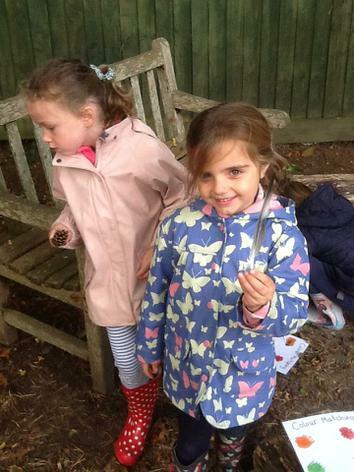 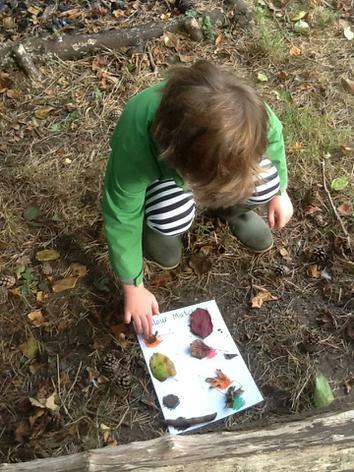 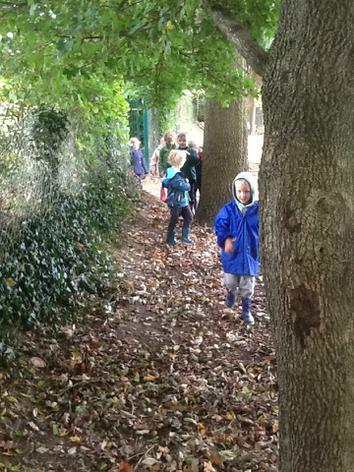 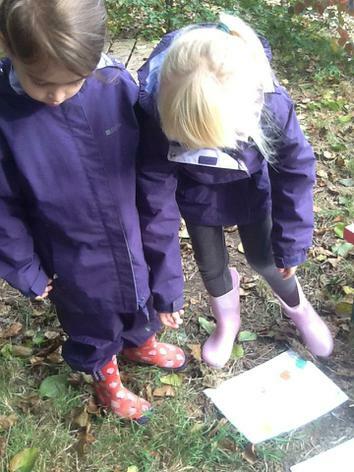 Welly Walk - Colour matching activity! 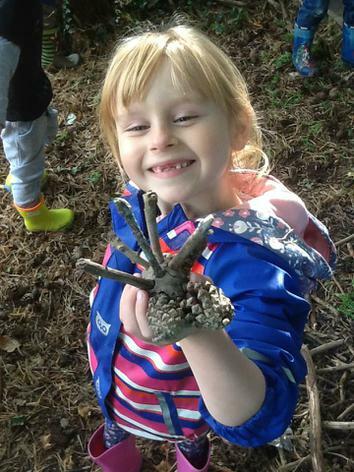 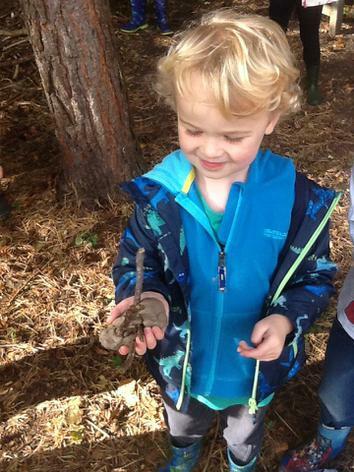 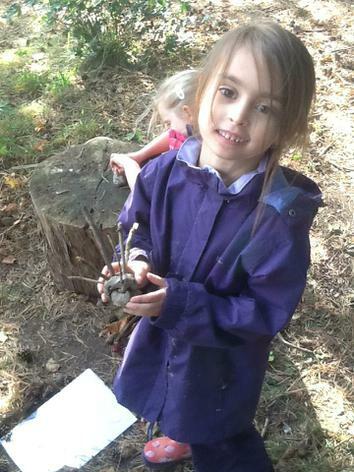 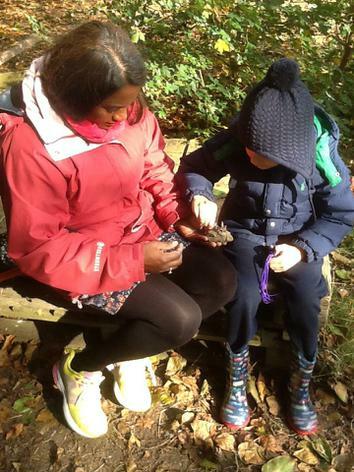 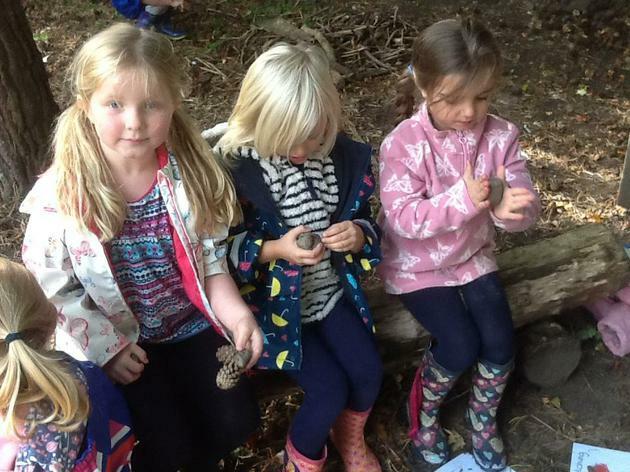 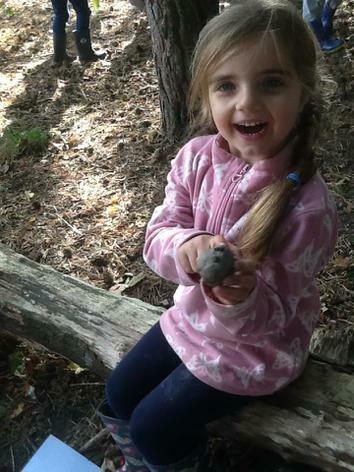 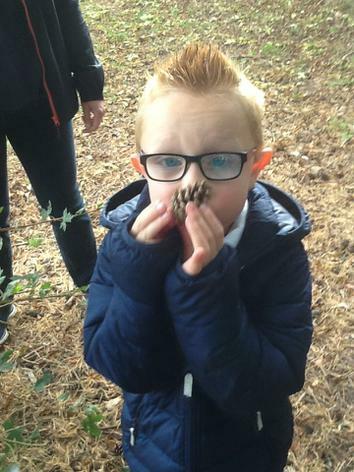 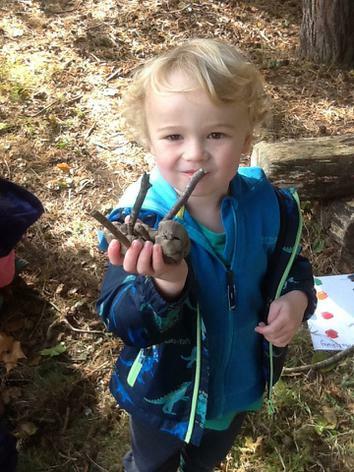 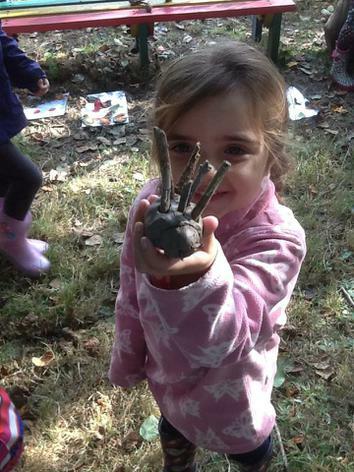 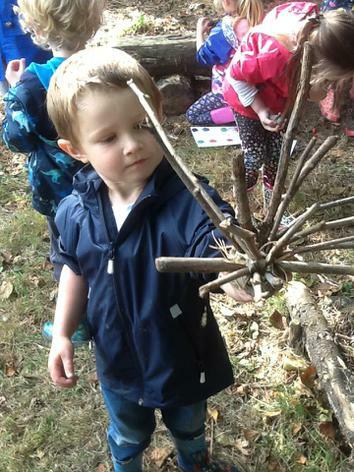 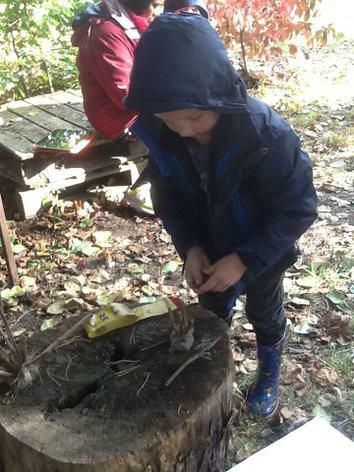 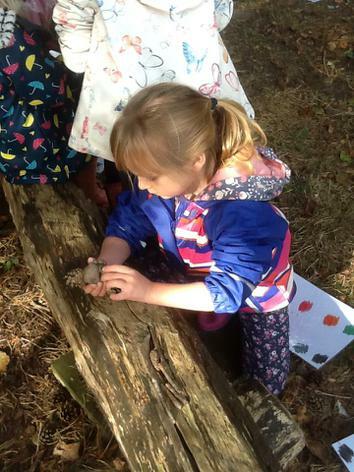 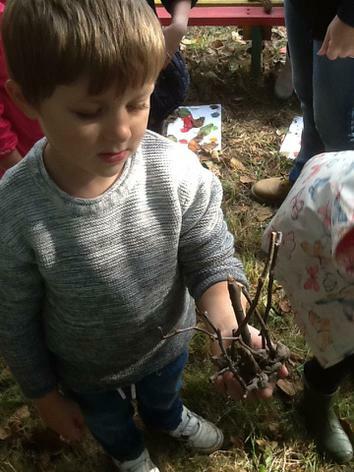 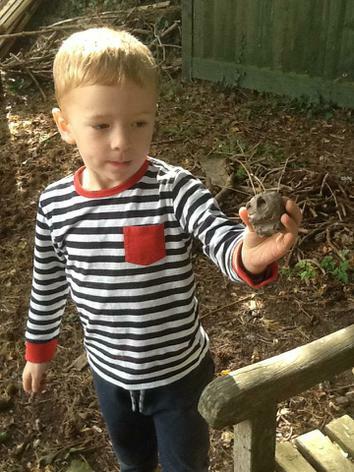 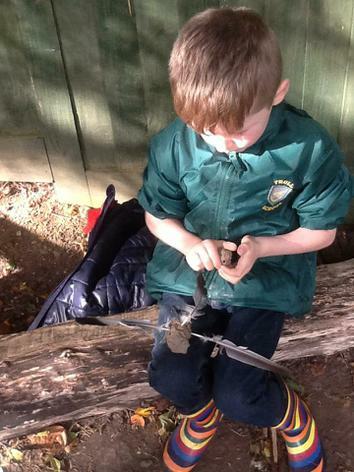 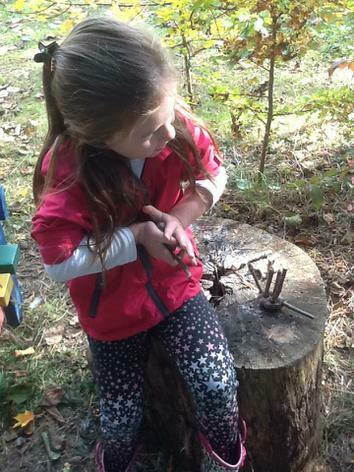 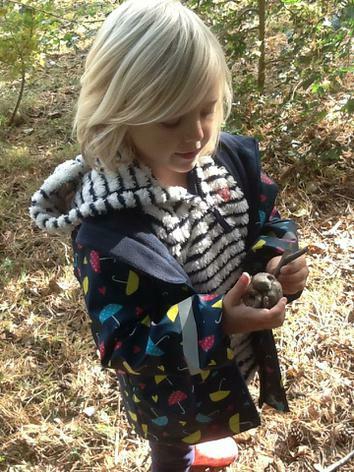 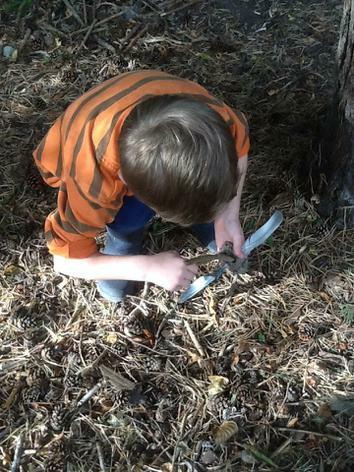 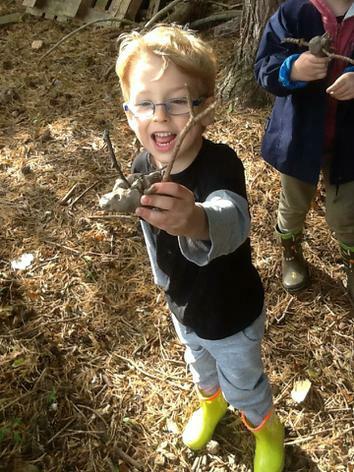 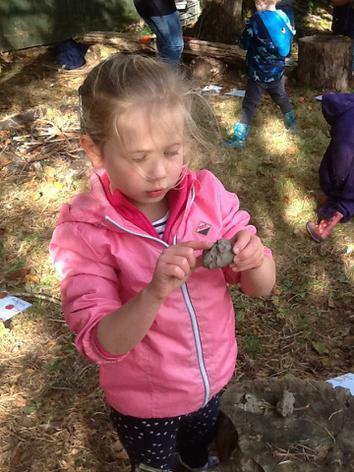 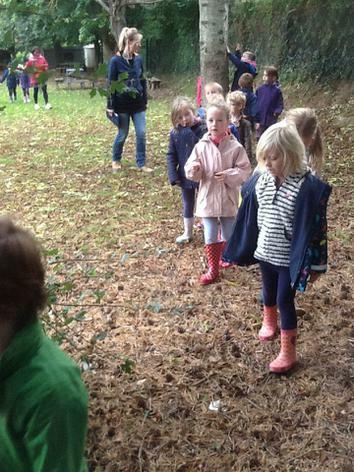 Welly Walk - Clay hedgehog making! 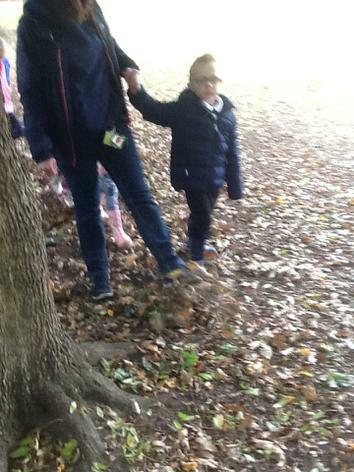 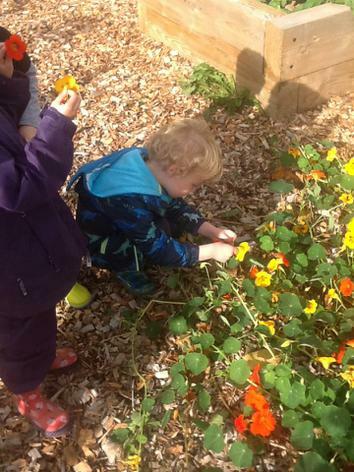 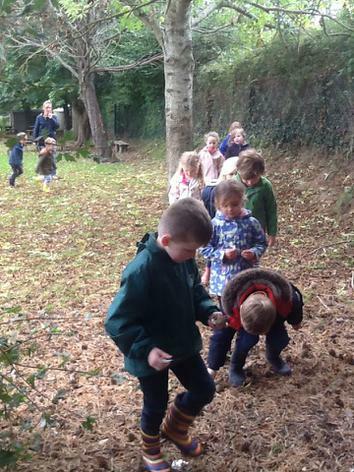 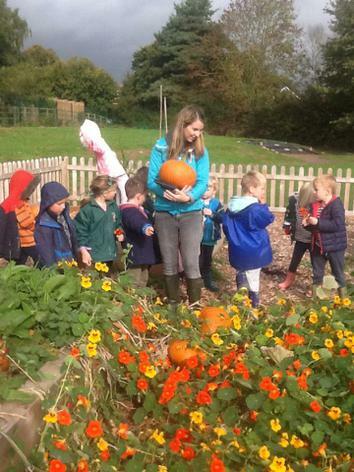 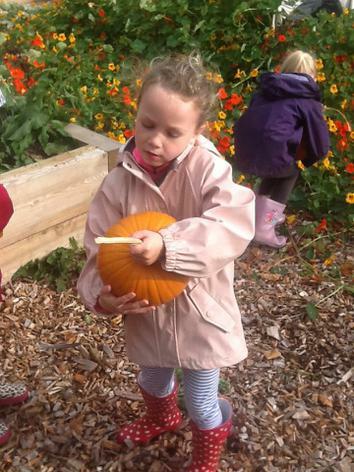 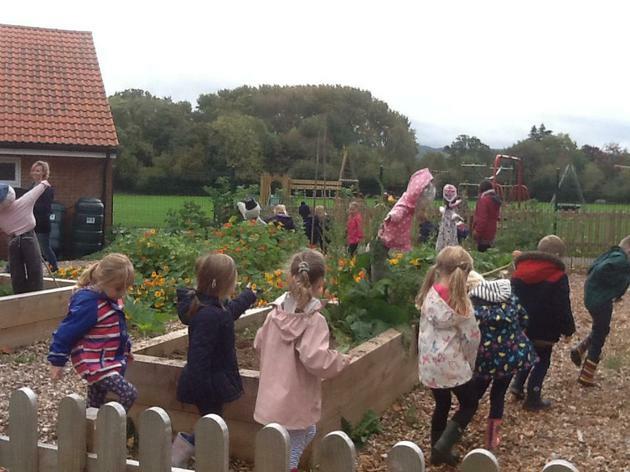 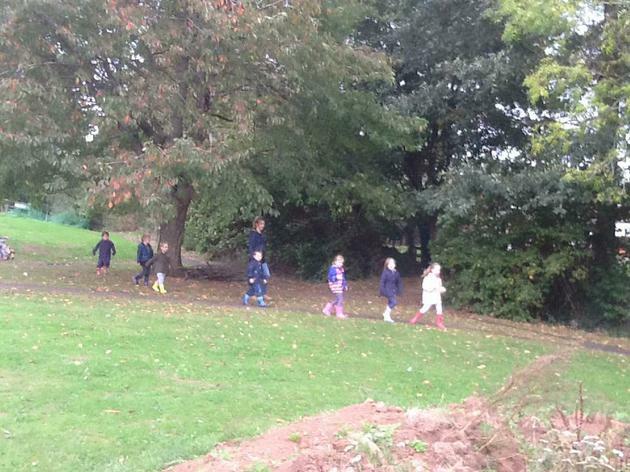 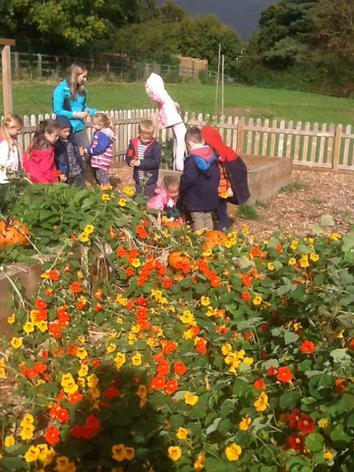 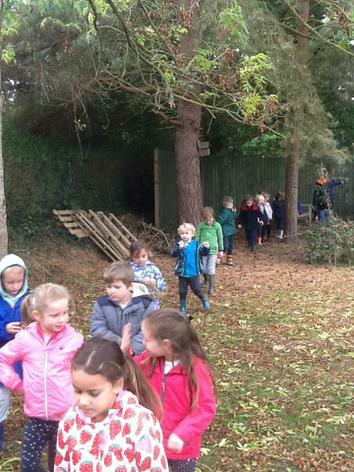 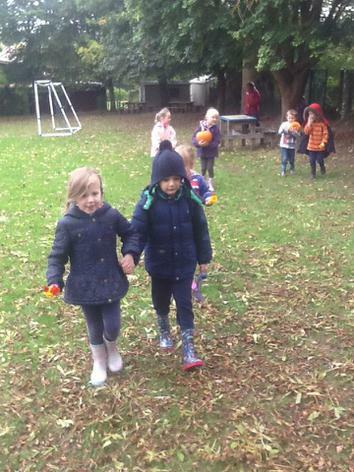 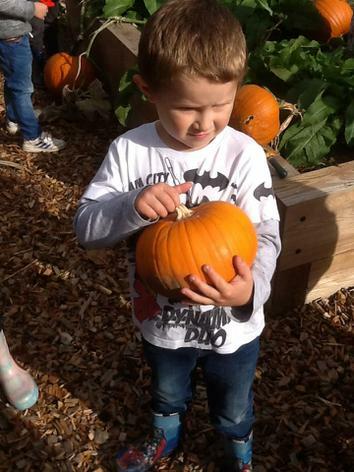 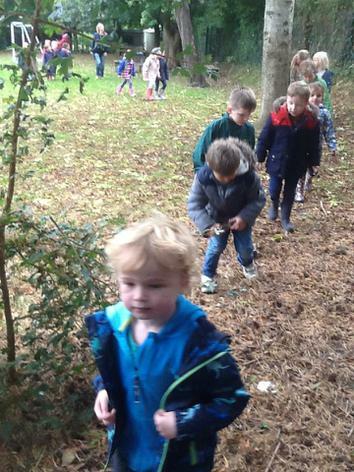 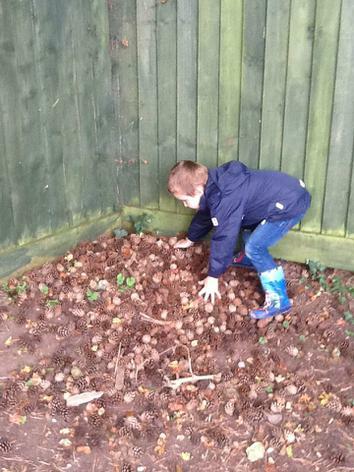 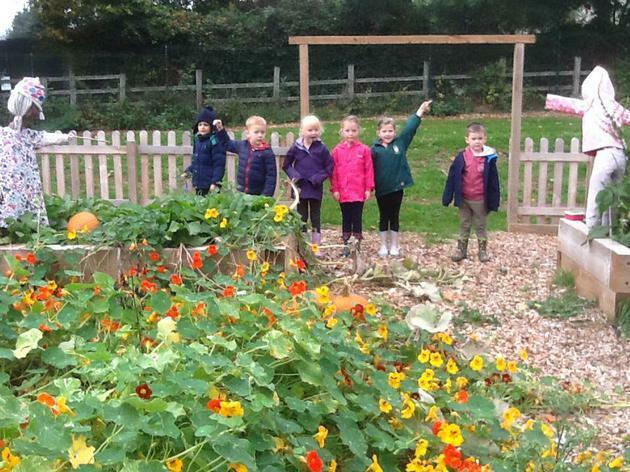 Welly Walk - Visit to the pumpkin patch! 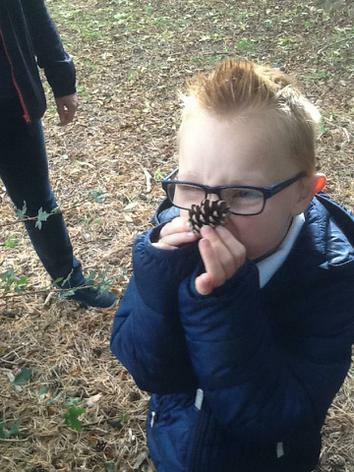 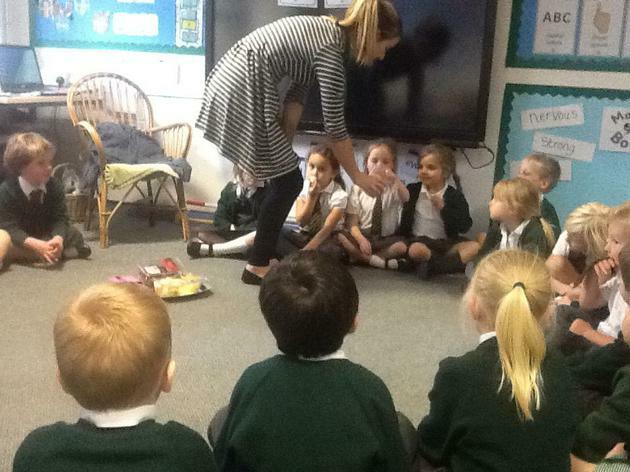 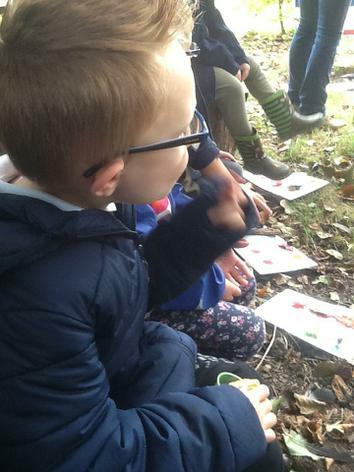 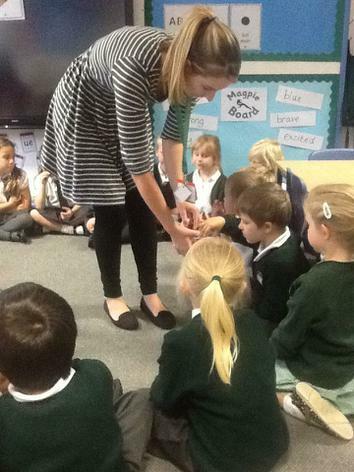 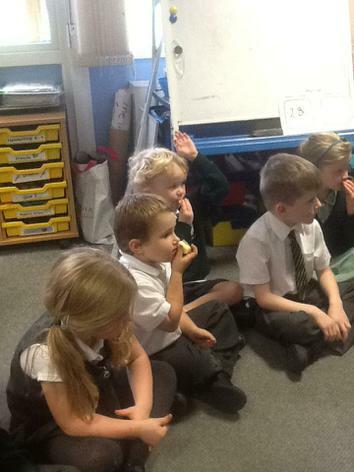 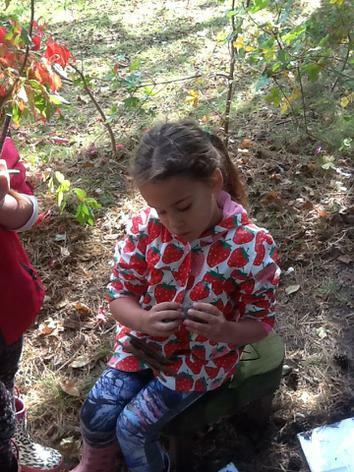 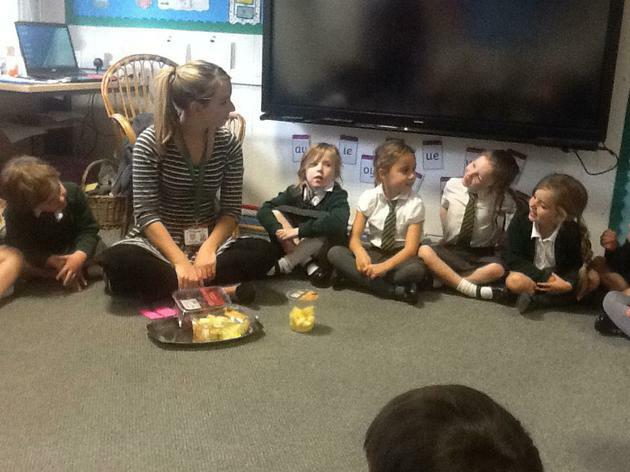 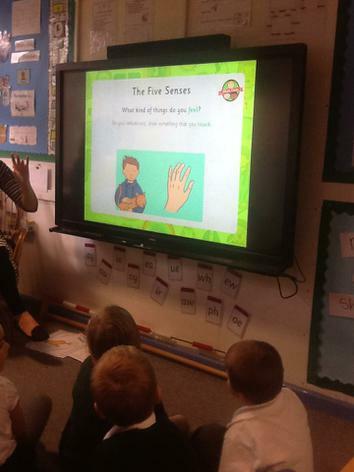 In science, we talked about the five senses and used our senses to try some fruit! 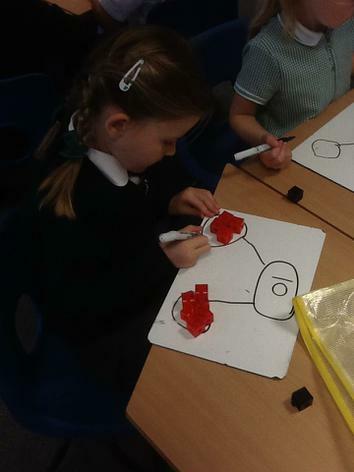 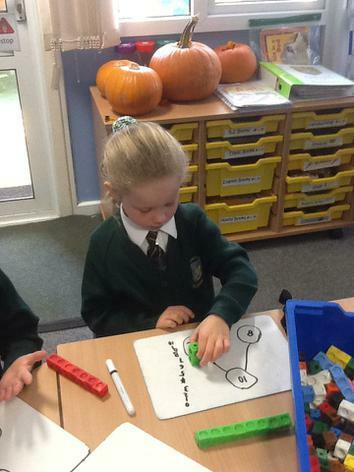 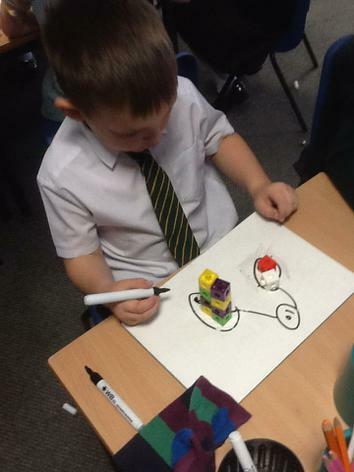 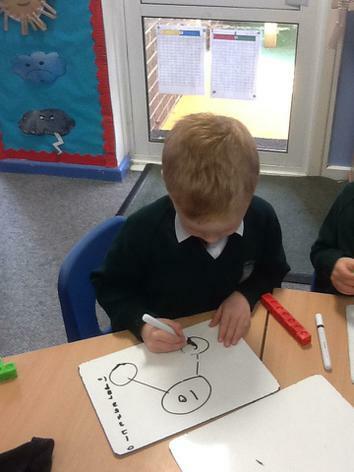 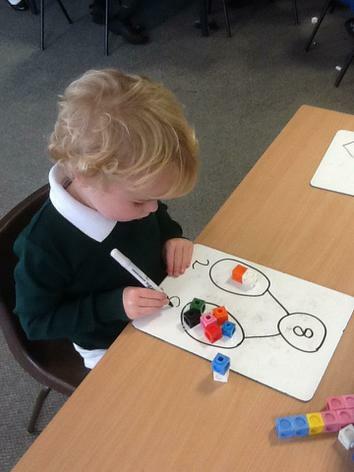 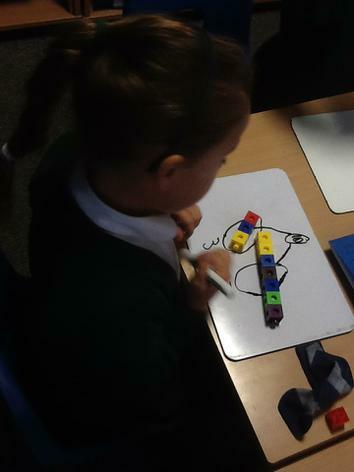 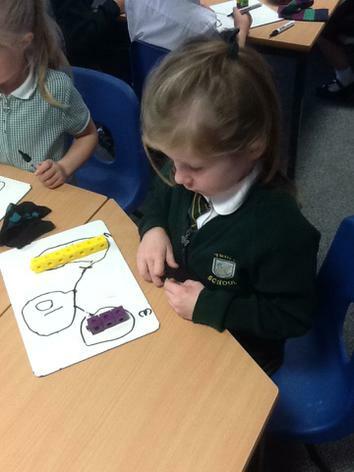 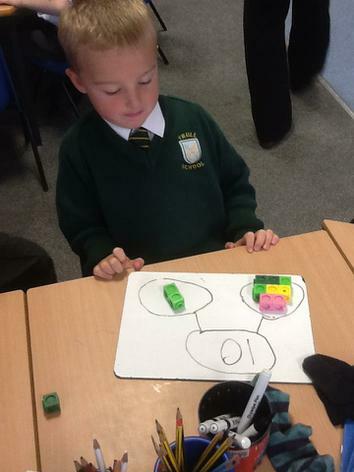 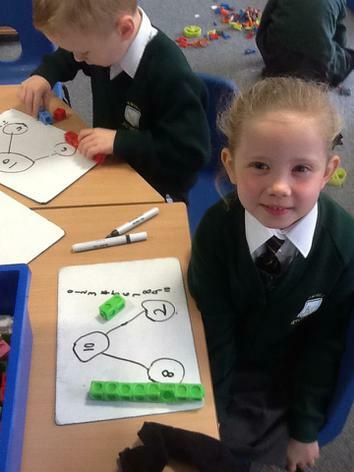 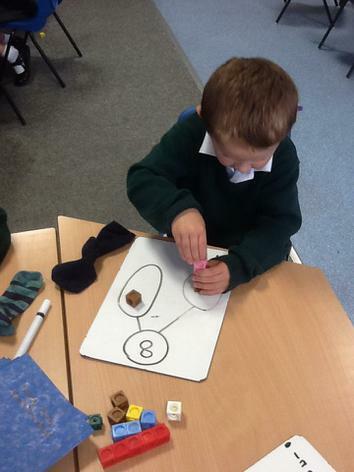 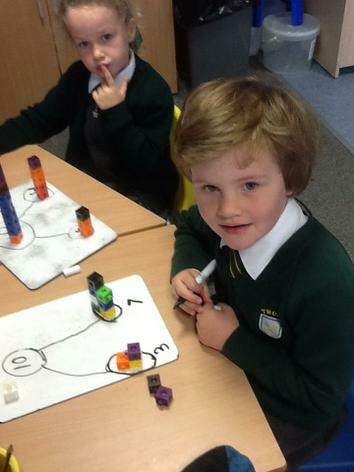 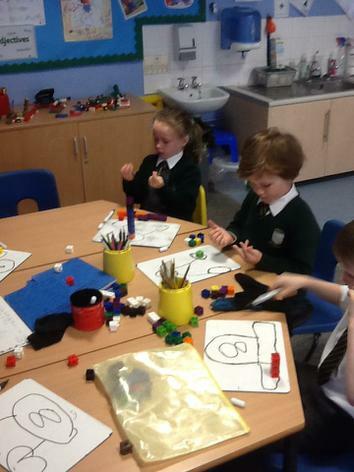 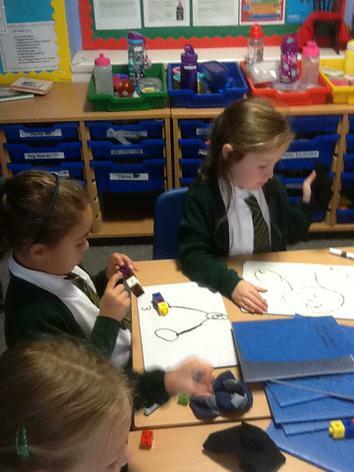 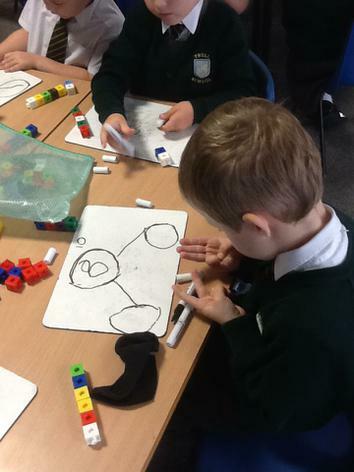 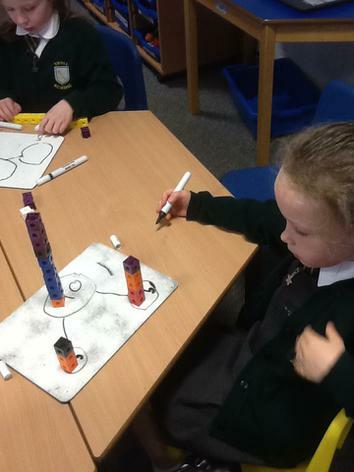 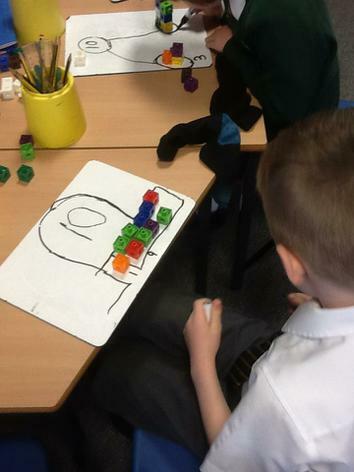 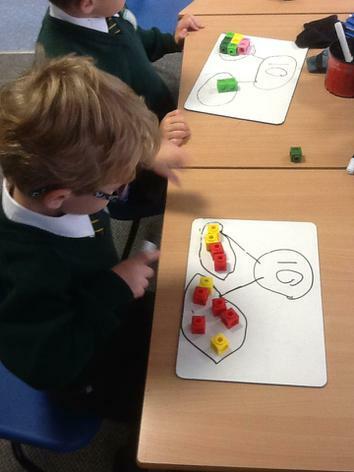 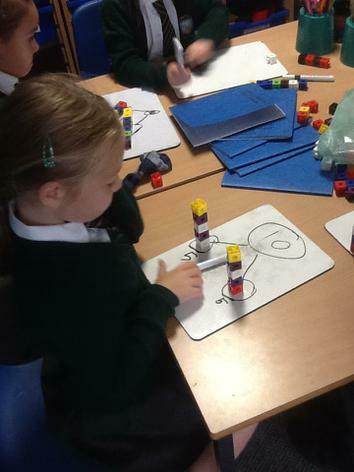 In maths, we have been using our number bonds to add numbers within 10.